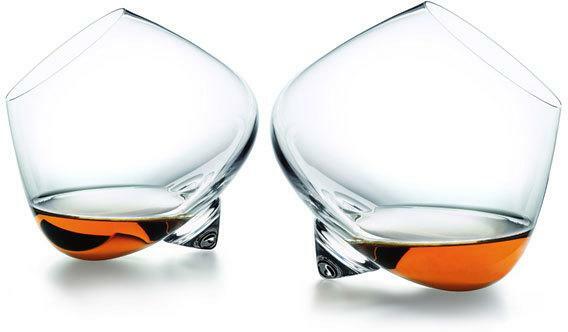 These Normann Copenhagen Cognac Glasses are quite the stylish bunch. 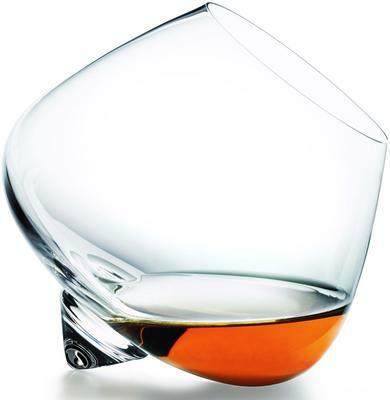 Designed by Danish designer, Normann Copenhagen, the glasses are quite striking on their own. These are especially crafted for cognac. They are perfect for swirling your drink before bringing them to your lips and having a sip. There's also a central spire that allows the glass to gently turn when you place it on a flat surface like a table. 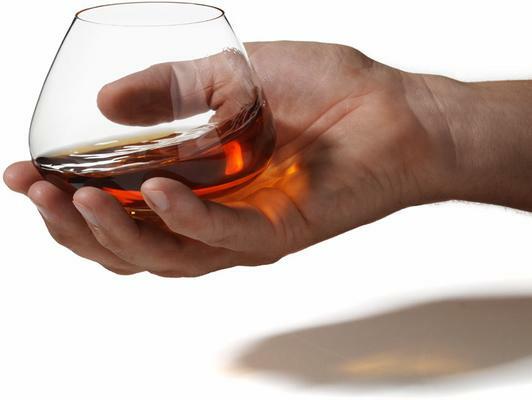 The innovative and stemless design definitely aids its purpose so you can enjoy your drink easily. It feels wonderful on the hands and just one look ensures you are buying something that's beautiful and delicate at the same time. Grab this for your collection or maybe give this as a present. It's quite lovely. Normann Copenhagen is a Danish company responsible for some of the most recognisable, bold and eye-catching designs that withstand the test of time. Their collection consists of a wide range of versatile furniture, sculptural lighting, stunning textiles and clever home accessories.